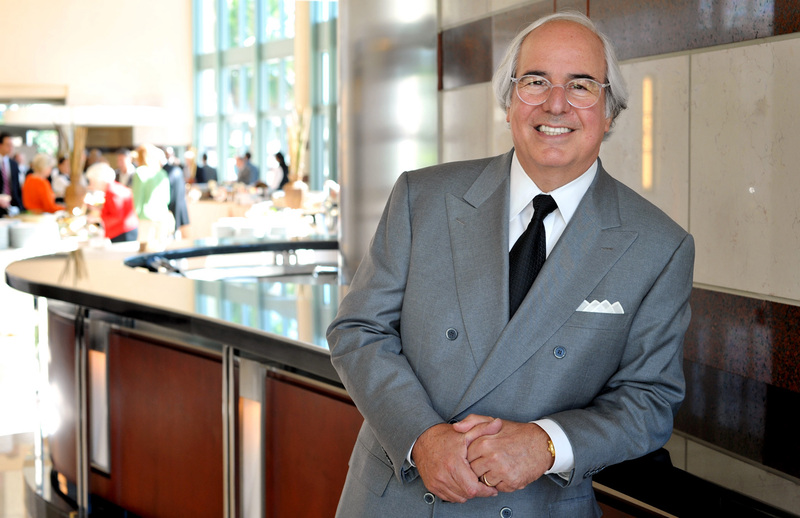 Fraud expert Frank Abagnale explains exactly what it means to freeze your credit. Frank explains why police sometimes don't get involved in blatant cases of fraud. Frank offers some tips and resources for controlling your credit. AARP New Mexico held an event to discuss types of fraud that threaten New Mexico residents and members. Special guest Frank Abagnale, former master forger and fraud consultant to the FBI, joined the call to answer members' questions. There was a significant discussion about social engineering as fraud. Also discussed were grandparent scams, resources for reporting fraud, and whether a fraud protection fee on your bank account is worth it.